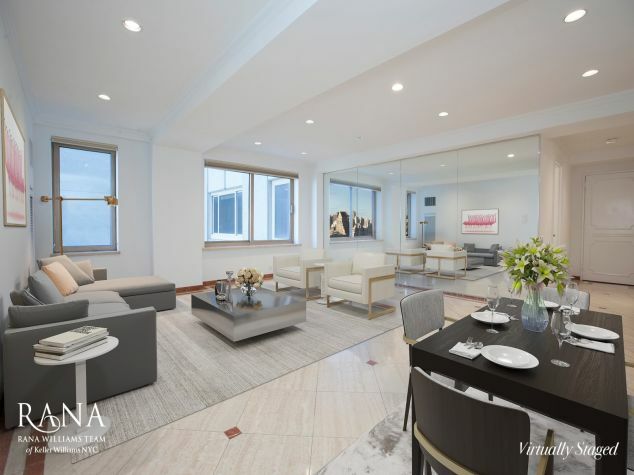 High up in the most elite reaches of Trump Tower, floating above Central Park and the City, a masterpiece of design and artful living has been created for a most discerning purchaser. Occupying the northeast corner of the building with floor-to-ceiling windows throughout, this apartment of approximately 2,250 square feet has sweeping views of Central Park and the City with the distinguishing tops of some of Manhattan's most iconic buildings, including The General Motors Building, The Sony Building, Citicorp and 432 Park Avenue, perfectly framed in its windows. 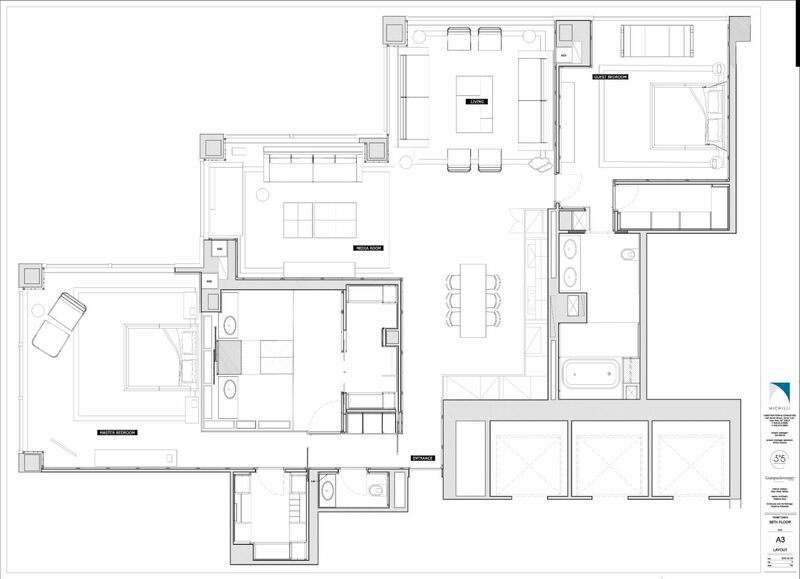 One enters the apartment and is immediately drawn forward into the expansive living and entertaining space encompassing a corner living room with double exposure, a dining area, quietly surrounded by a sleek kitchen which can present open or closed, with all opening into the adjacent media room, also with a double exposure. This area is at once spectacularly open, inviting and elegant, all richly appointed with finishes beyond compare. Off of the entertaining area with a beautiful eastern view and light is the second bedroom with a spacious, customized walk-in closet and large en-suite bath with large stall shower and double sinks. Discreetly positioned to the left of the entry off its own private hallway is a jewel of a powder room. Proceeding beyond, further down this hallway, you enter one of Manhattan's most magnificent master bedroom suites. The grand, glass-enclosed master bath is itself a work of art providing the most luxurious spa-like retreat in your home with a large glass shower open on two sides atop artistic tile work, double sinks, a private dressing area and walk-in closet with a separate walk-in closet just outside. Last, but not least, retire to the master chamber, deep in the suite for the utmost privacy, overlooking Central Park to the north with unbelievable open City views to the east. The finishes are spectacular with varied textured woods, lavish, thick marbles and tilework, leathers, suede and the most elegant kitchen and bathroom fixtures. The palette is rich browns, charcoals, whites, creams and greys, simply lush and quietly beautiful. 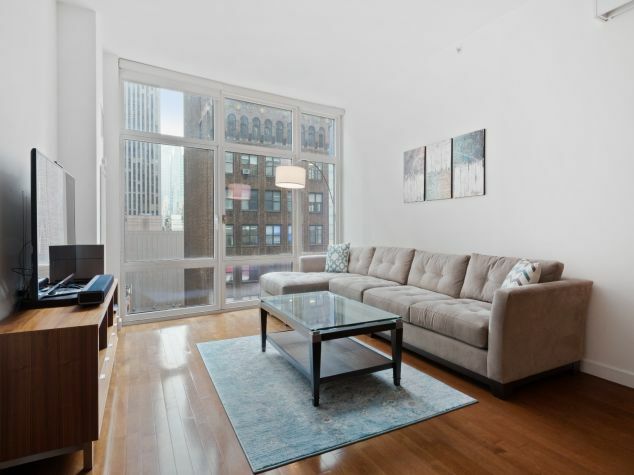 Words cannot do justice to the life experience this apartment will afford its fortunate purchaser.